Fire Element Screensaver is a unique screensaver that will bring the Fire to your computer screen. 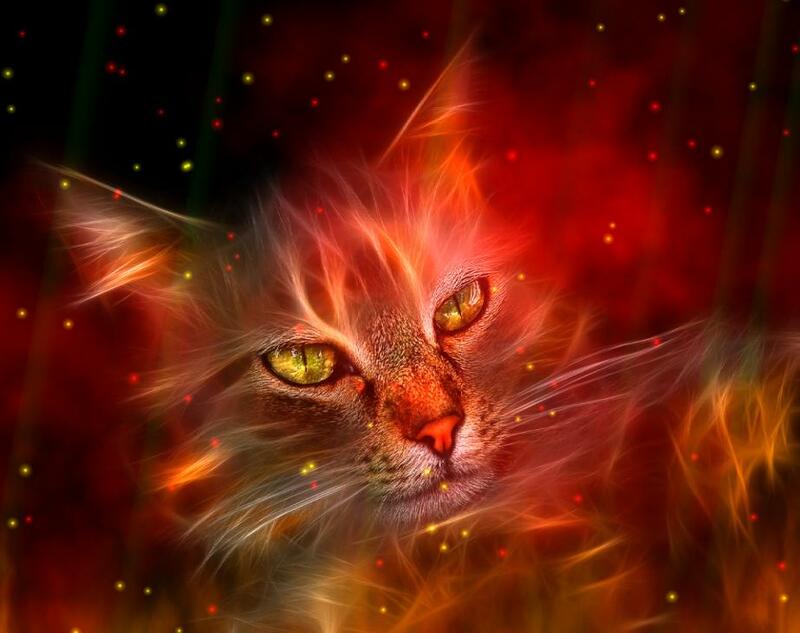 With 9 wonderful and beautiful fire scenarios for you. This screensaver is ON FIRE! *** 9 Fantastic Scenarios. *** Amazing scenarios and effects. *** Relaxing music. *** Full install/uninstall support. Enjoy!